and so, today, we celebrate her…. For the Pure Love of the Game…. 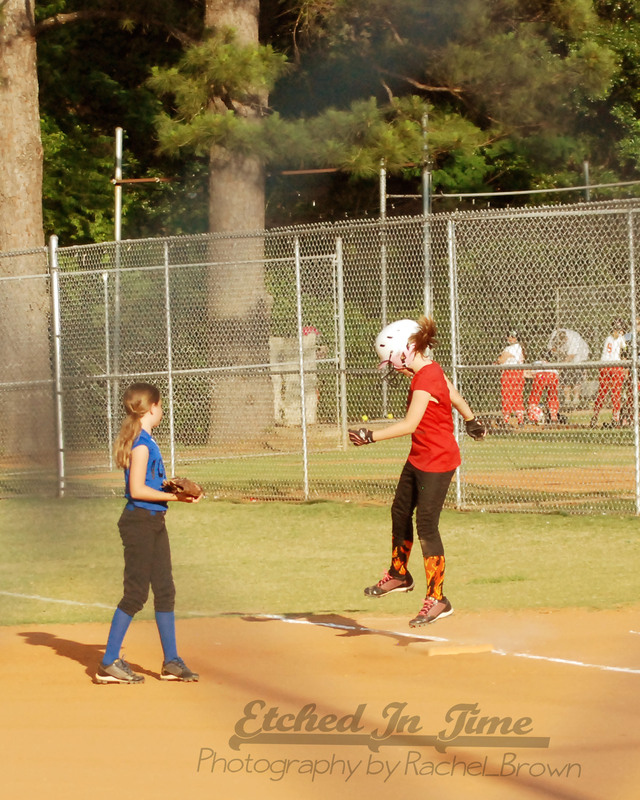 Posted on June 5, 2013 by RachelB	• This entry was posted in Wordless Wednesday and tagged Childhood, Love, Parenting, Siblings, softball. Bookmark the permalink. That’s great. Those fancy flaming socks make it look like she’s rocketing off. Good luck in the next game.